Spring must be in the air because it was our stories about pregnancy and newborns that grabbed readers’ attention this last month. From the tweets that reminded us why we love Robbie Williams to the always astounding accounts of mums who didn’t know they were pregnant, check out Babyology’s top five articles from October. 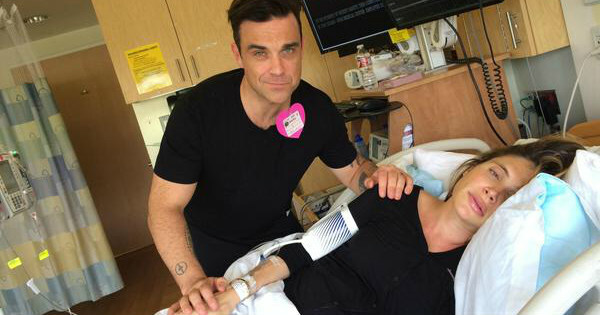 Taking out top spot was Robbie Williams live tweeting his baby’s birth where we shared all his best posts in a comprehensive overview of the event. Radio silence has never been high on Robbie William’s agenda but posting tweets, videos and photos in the middle of the action is something else and it seemed you couldn’t get enough of it. I’m calling a new social media trend after this, what do you reckon? 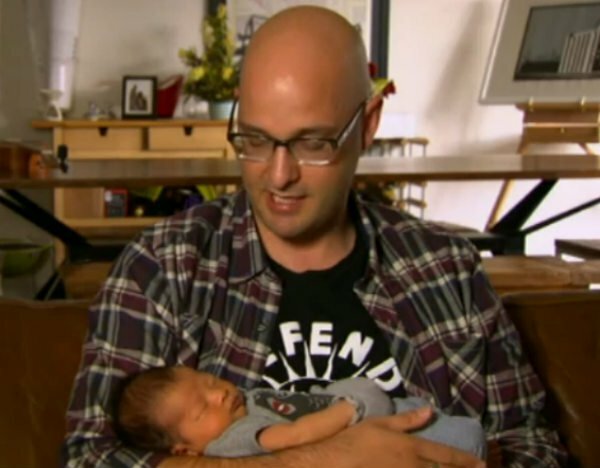 This dying dad thought outside the box to make sure his newborn son would know his voice and it pulled on all of our heartstrings. We love a good Etsy find and it seems you do too. 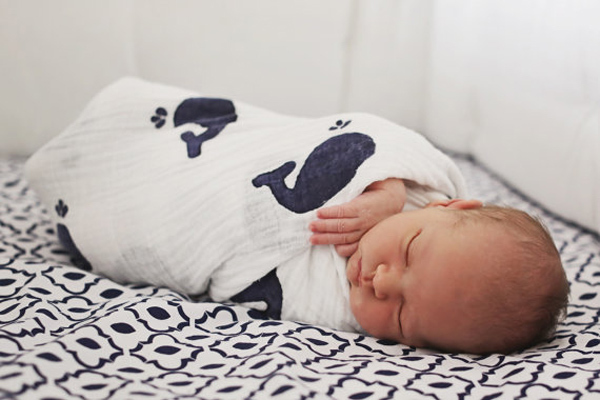 Our third most popular post in October featured our pick of the best in newborn Etsy must-haves and this gorgeous hand-printed whale muslin wrap was only the beginning. 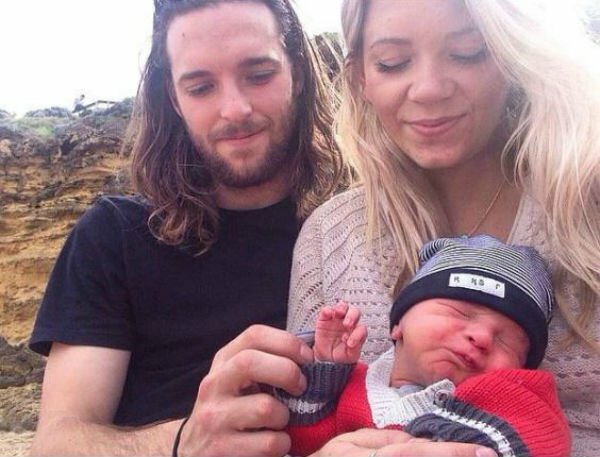 It seems hard to imagine for those of us with morning sickness and enormous bellies but these mums didn’t know they were pregnant until it was almost D-Day. The sheer number of comments where readers shared their own stories proved that these aren’t just isolated incidents though. 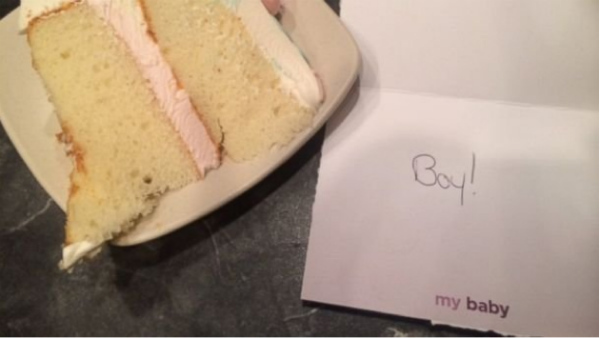 Last but not least, was our post on gender reveal cakes. In an event that only feeds our fears, we got a front row seat to see what happens when it all goes wrong and confusion reigns. Happy reading, Babyologists.